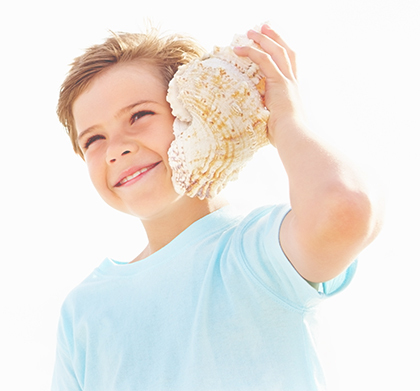 to see what a difference we can make in your hearing! Advanced Instruments Hearing Aid Centers utilizes the gold standard of hearing aid fitting procedures to ensure the best possible results. 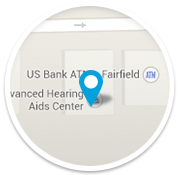 Known as Live Speech Mapping, this verification system makes certain that the hearing aids are properly adjusted and calibrated for each individual patient. This unique process uses a tiny microphone place deep in the ear canal, combined with a pinpoint computer system, to customize the hearing aids to the individual acoustics of each patient's ears. While most company's initial consultations usually run 30-45 minutes, Advanced Instrument sets aside a full two hours if necessary, making sure they get a full picture of each patient's needs. After the fitting, Advanced Instruments offers counseling services during the hearing aid adjustment phase. People who already have hearing aids and need service. People who want to discuss a hearing problem and find out about hearing aids or other options. People concerned with hearing protection – musicians, workers in noisy environments, shooters and hunters. 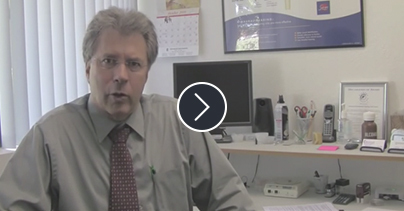 See all 304 Diamond-Certified patient reviews. when you are a patient with Advanced Instruments! 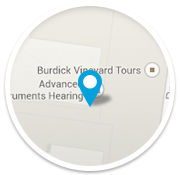 We strive to make hearing care affordable at Advanced Hearing Instruments. We are providers for almost 180 different insurance providers, third party payers and union programs and we also work with a variety of financing options and payment plans to accomodate your unique situation. Contact us now for more information and options! 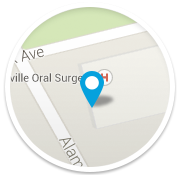 Our purpose is to improve the quality of communication for our patients. We want every person who comes to see us, whether it’s hearing aid-related or not, to feel better when they leave than when they came in. or we’ll service you in your very own home. Since not all patients are able to travel to our offices, Advanced Hearing Aid is able to schedule home visits and provide service at a patient's residence. An extremely customer-oriented company, Advanced Hearing Aid's trained and friendly office staff will even provide fully insured transportation, if necessary.